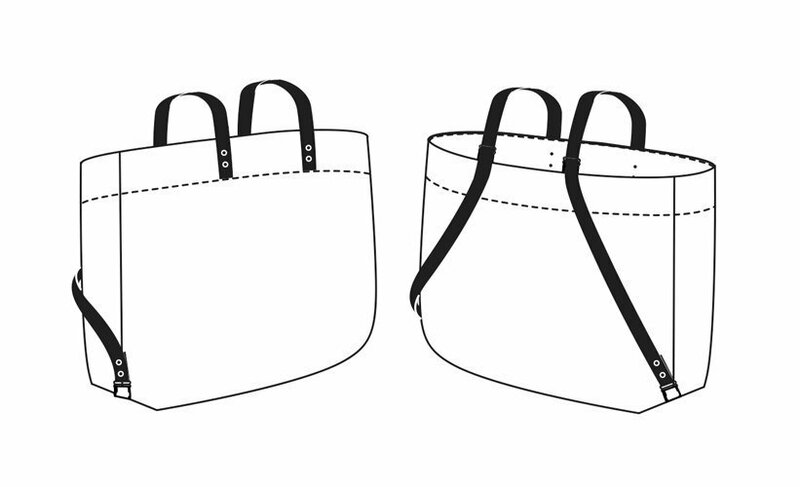 The Costermonger is the essential market tote designed as a backpack. 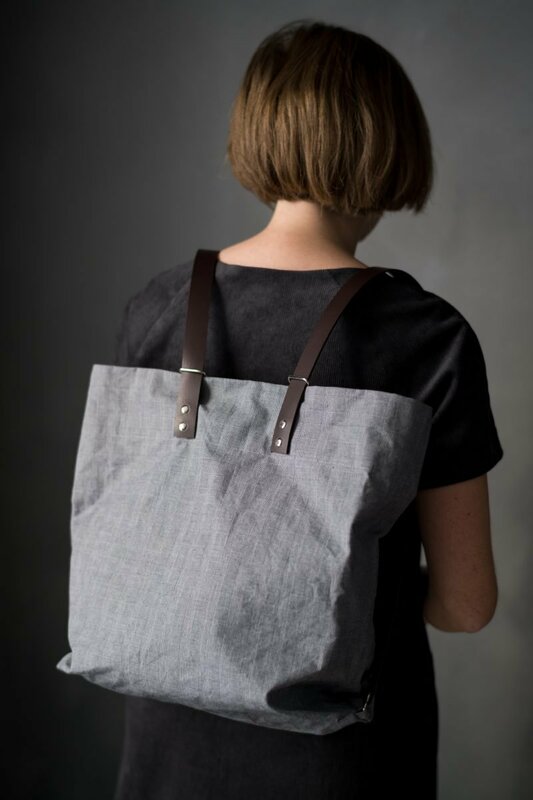 This is an ideal class for beginner sewers but also those wanting to learn more about sewing with heavier fabrics like oilskin. Learn how to work with leather and metal hardware to create a professional finish. Please note all fabric, leather and metal hardware is included in the cost of this class. Working with heavier fabrics suitable for bag making. Tips and tricks for sewing and marking oilskin. Working with leather and metal hardware. Fabric and hardware of your choice. Fabric, leather and all metal hardware is included in the cost of this class. 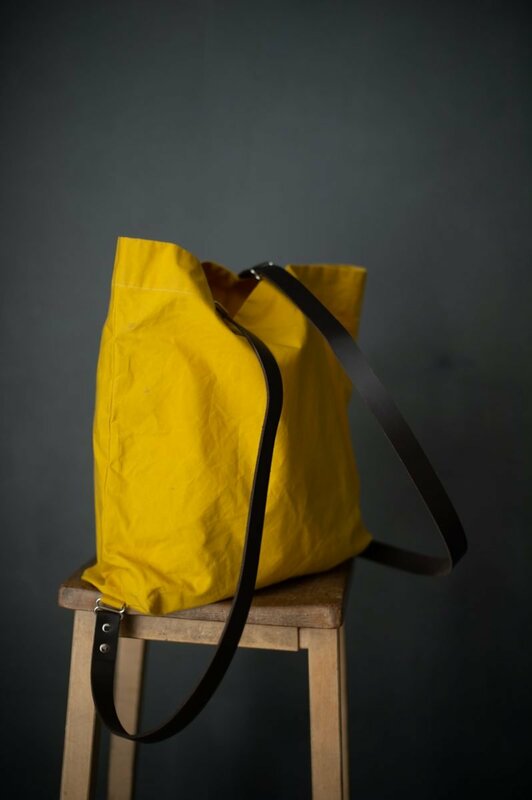 Dry oilskin and oilskin is ideal for this bag, but you can also use a cotton canvas or denim. We recommend coming about 20mins early to give yourself time to pick out your fabric.